Ivana Martinčić, once a player in the Croatian women's top division, speaks about her pride at being selected to referee the 2018 Women's U19 EURO final. Download your copy of the UEFA European Women's Under-19 Championship final tournament programme here. 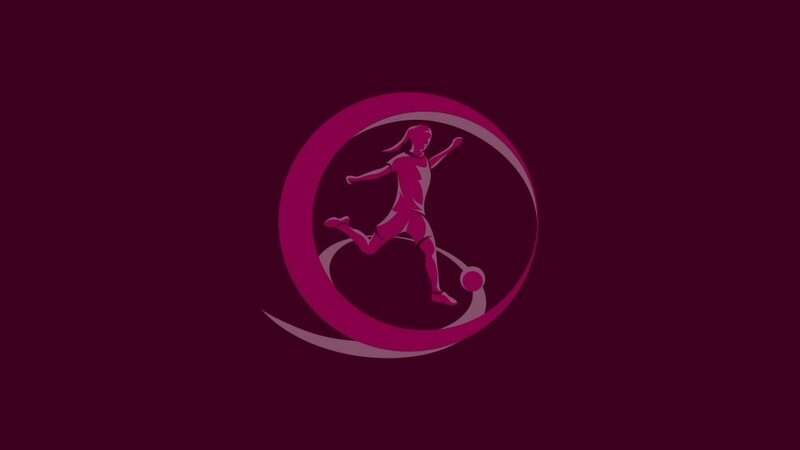 Following Sunday's WU19 EURO decider in Senec we have dipped into the archive for highlights of some past finals, including two of France's three previous wins. Eszter Urban, married to fellow international referee Ádám Farkas, will take charge of Sunday's final between France and Spain in Slovakia – she spoke to UEFA.com about the opportunity.